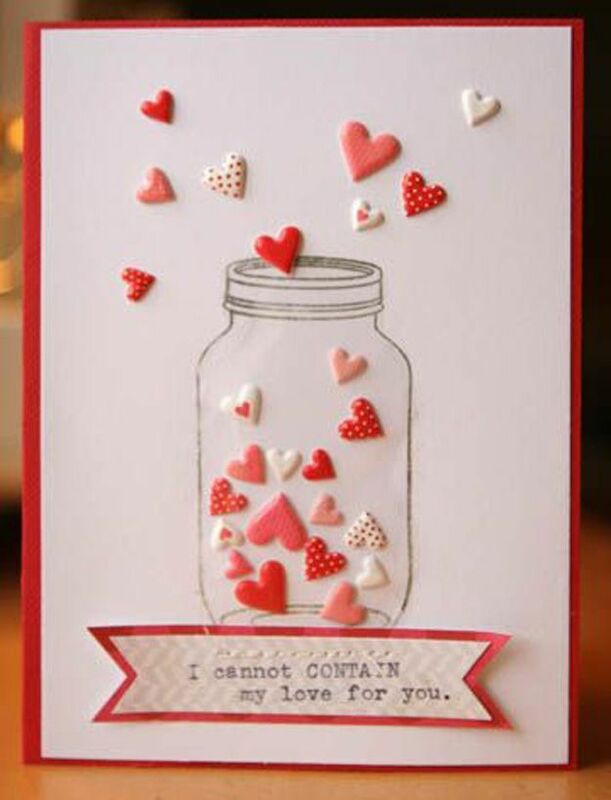 After you’ve finished the designing and making of your card then you may want to add some extra finishing touches. Maybe a final element that gives that little added something – that ‘je ne sais quoi’. 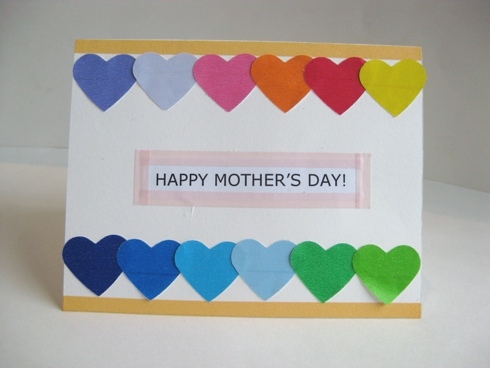 The way to do this is by using card embellishments! These are designed to improve and add to your card, not be the eye catching or main part. 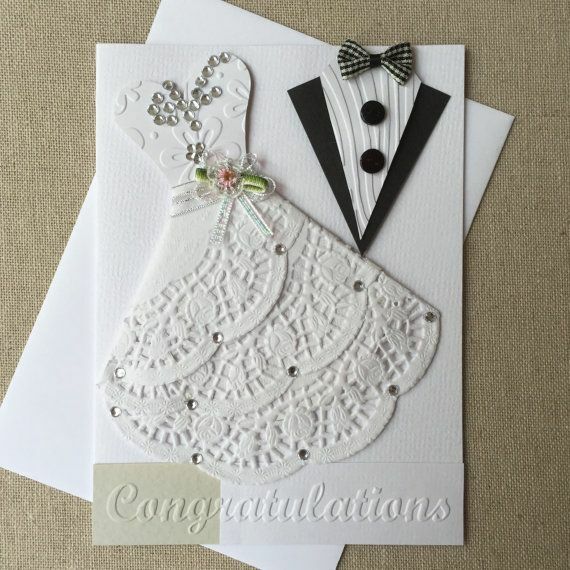 A card that has been littered with embellishments just looks silly and over the top. Subtlety and thought is the key to using embellishments properly. Picking the perfect one, or ones, to use is essential. 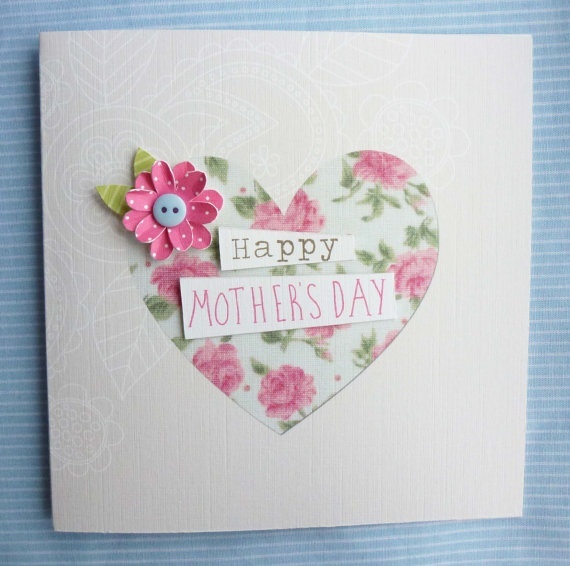 If you are new to card making then you will find there are more embellishments than you can shake a stick at. We’ve decided to do you a favour and have put together a guide that gives you a quick look at each of the embellishments that are out there and what they’re best suited for. 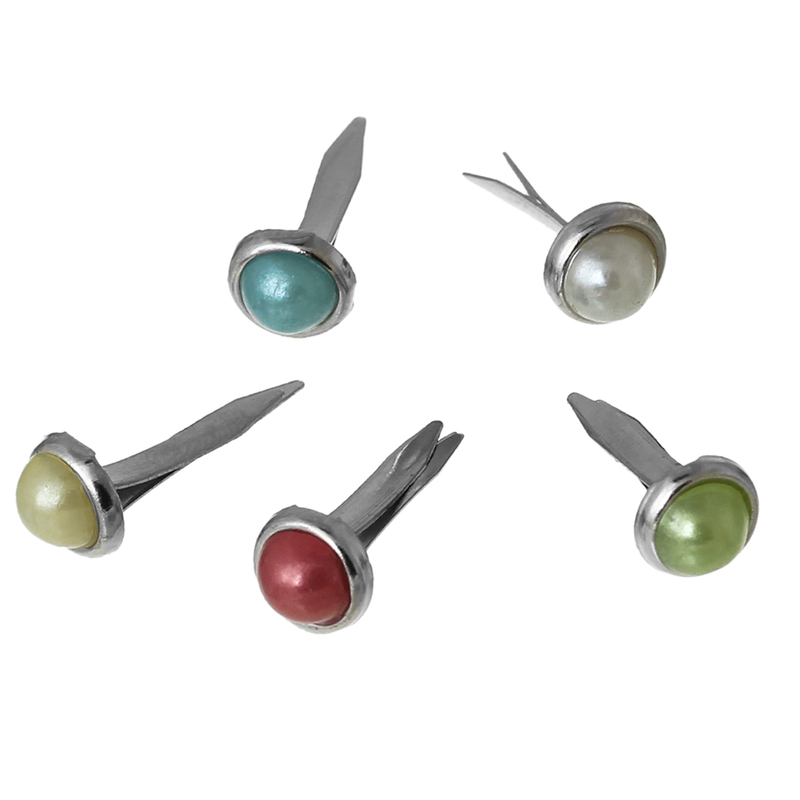 One of the most popular embellishments. They come in many different shapes, sizes, colours and styles. 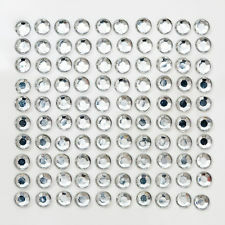 Ideally suited for special occasions and glitzy glamour but can be used in any project you see fit. Nice and cheap as well! Another big favourite and very popular embellishment. Great and easy to use, glitter comes in a huge range of colours and consistency. Use glitter to add glitz (obviously! ), extra dimensions and really accentuate your cards. 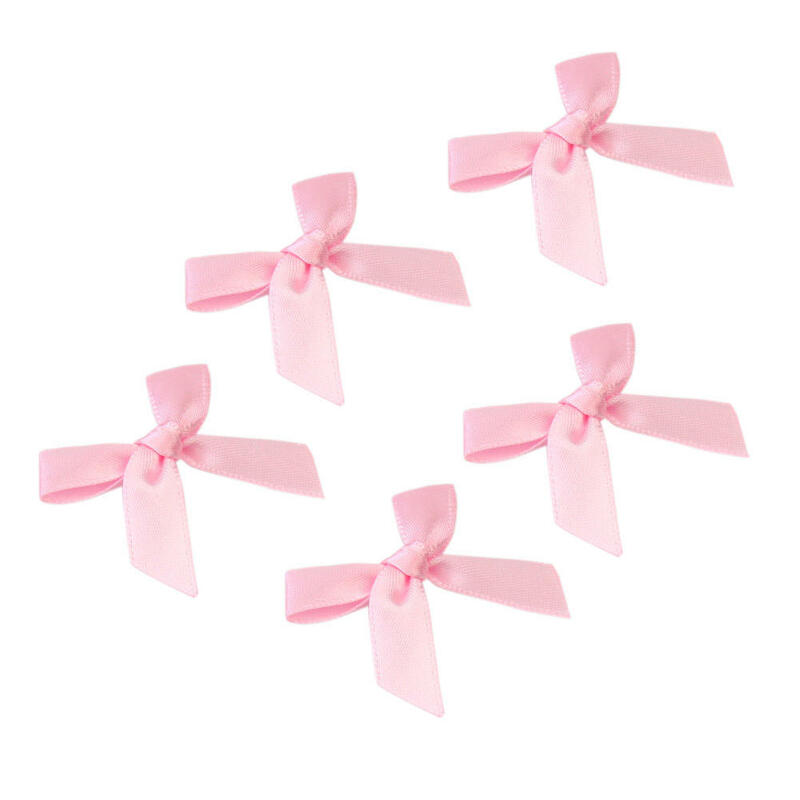 Ribbons are used for the most part to attach bows and ties to your card. They look both cute and add a touch of class, and as they come in many different sizes, shapes and colours you have a lot of options as to how you choose to use them. These embellishments are fairly self explanatory. They come in all different designs and there will no doubt be something out there that is appropriate for the project you are doing. Usefully they have an adhesive backs which means you can attach them without needing any glue. Another very popular embellishment. 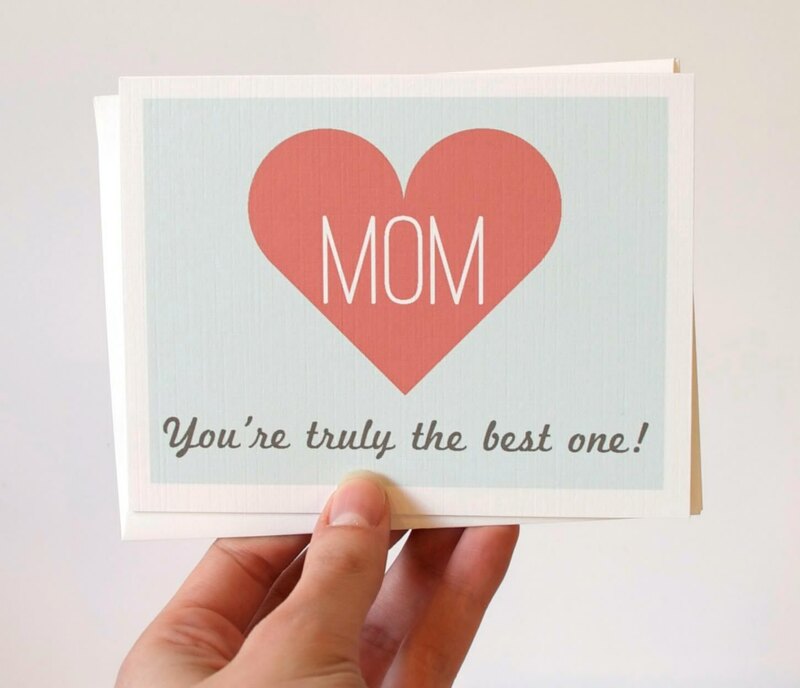 Simple to use and great for an elegant or understated card. 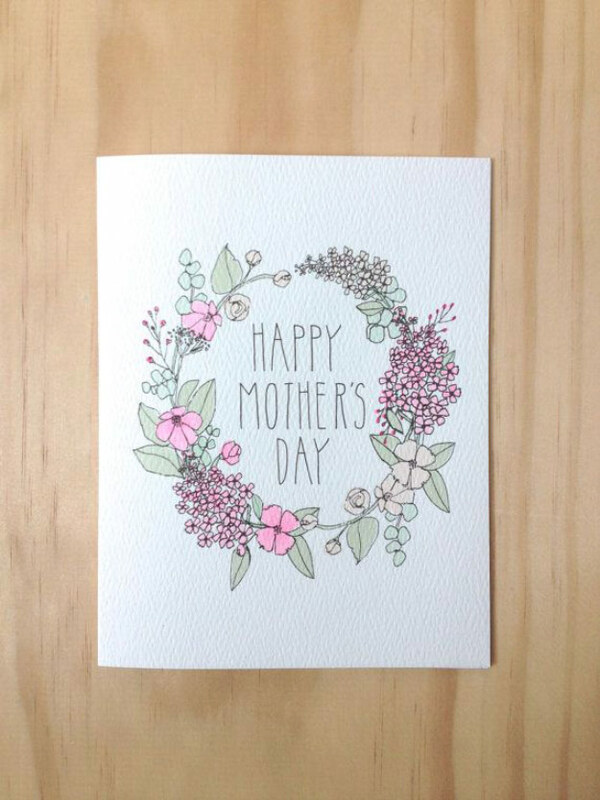 Flowers look beautiful and pretty on anything and you can create some lovely designs and cards with them. Again, a whole host of sizes and types are available. Buttons are used an awful lot more than you would think when it comes to cards. A button or two can add another dimension and feel that your projects. There are lots of ways to attach them and many colours and sizes for you to choose from. Keep any that fall off clothes and reuse them in your cards! Cheap and simple. 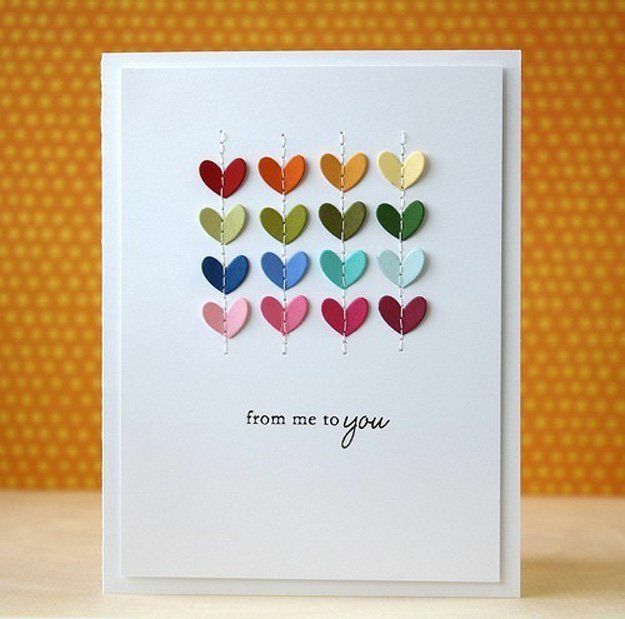 Made from card or paper, these are just stuck onto your card to create amazing designs. You can in fact make your own fairly easily but if you want to buy them they come as sheets and there’s a good range of sizes and designs out there. Brad’s are a little different as they actually push through your cards and usually have a couple of prongs to hold them in place. The top shows through at the front of the card as a gemstone or other decoration whereas the back is the sort of fastener. As with the other embellishments they come in many sizes, shapes, designs and colours. For other ideas you can try car boot sales and craft fairs for different and unusual embellishments. 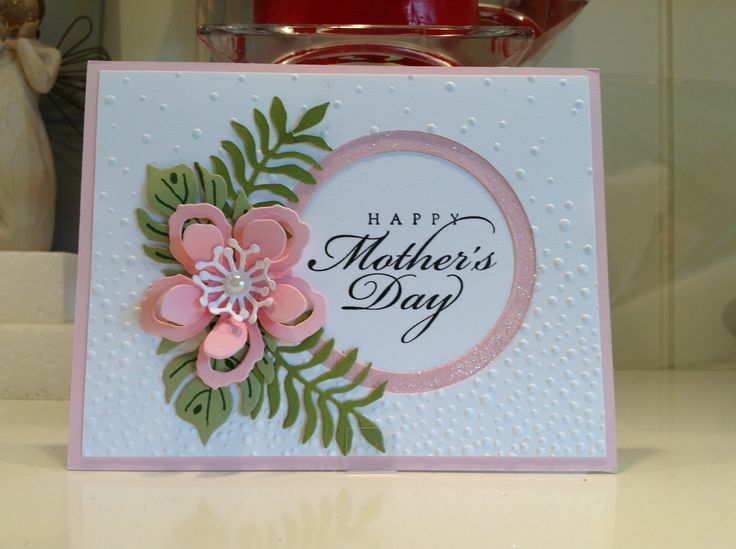 There are more embellishments available​, and really you can use anything to create your own that looks good, but hopefully this look at some of the most popular will give you some ideas and inspiration for using them in your card making.